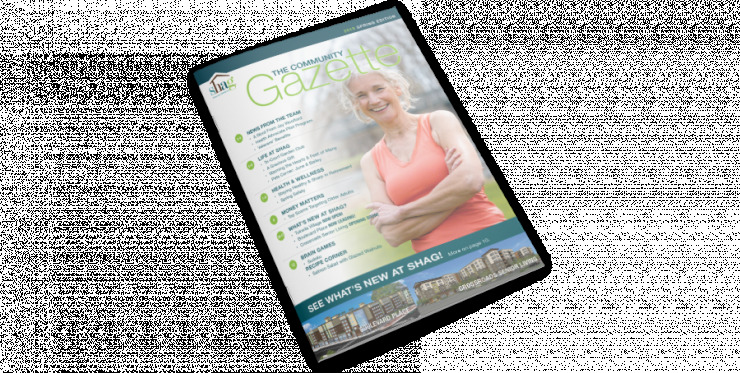 See how affordable senior living comes to life at SHAG Ballinger Court. From beautiful outdoor areas and spacious apartments with contemporary finishes to an array of amenities and activities, we’ve created a community where seniors can enjoy new opportunities, new friendships and a renewed zest for living. Call (425) 329-3247 today to schedule a tour and experience affordable senior living the way it was meant to be.